With the calendar turning to February, pitchers and catchers throughout the league are beginning to report for Spring Training in Arizona and Florida. Many free agents, mostly 10-plus year veterans, still do not know where they will be reporting as for the second straight winter free agency has been extremely slow-moving. The Dodgers drafted Ellis is the 18th round in 2003 out of Austin Peay State University in Tennessee. He made his Major League debut with the club in 2008 and eventually became the team’s starting catcher in 2012. In 672 games across 11 Major League seasons, Ellis hit .239/.340/.352 with 44 home runs and 229 RBI. 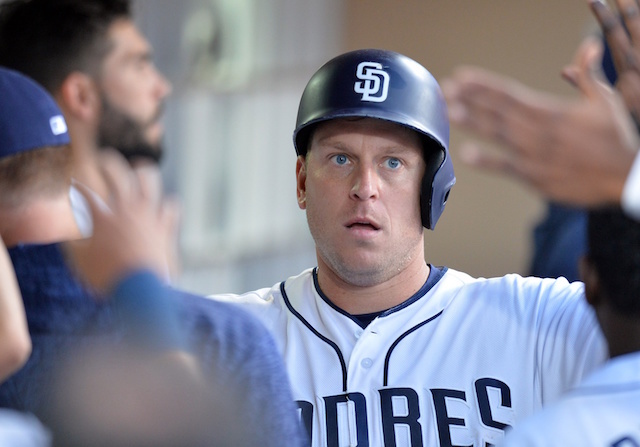 His time with the Dodgers came to an emotional end in August 2016 when Ellis was traded to the Phillies in exchange for Carlos Ruiz. 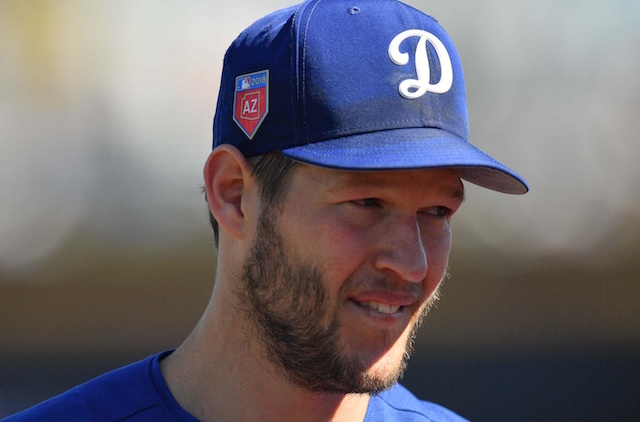 Ellis not was only Clayton Kershaw’s primary catcher on the field for the better part of his career, but one of Kershaw’s best friends off of it as well. He caught Kershaw’s no-hitter against the Colorado Rockies in 2014.